Look back: The top 25 most influential runners in the ultramarathon/trail scene from 2014, according to the guys at Ultra 168. And here’s my (US-centric) list from the same year, based solely on clicks. Speaking of influential, the Influential Women shirt from rabbit is on their website right here. Very cool! I hope you’re watching this: Jasmin Paris leading The Spine Ultra overall with just a few miles to go. Does a “fun run” have to be slow? What does the term mean to you? Here’s Tim’s take on running fast in the Happiest Place on Earth. Check our latest podcast with Buzz Burrell. We talk about FKTs and why one run may count while another may not. We also talk gear, podcasting, and the FKTOY awards. That episode was sponsored by Strava and the Summit upgrade package. For a few bucks a month you open up access to cool new features like advanced data analysis, training, and a tracking beacon. 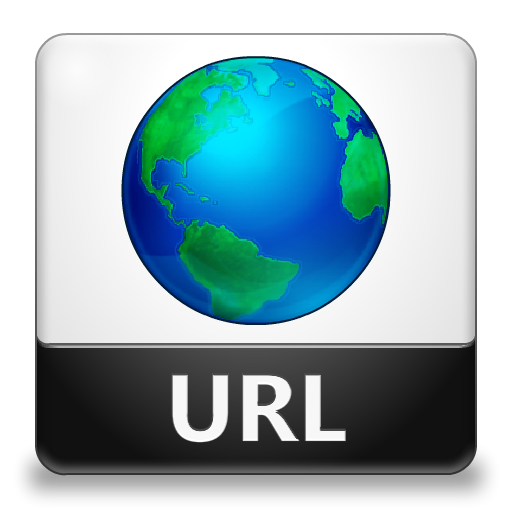 Check it out: Use URP at checkout for a free trial. And somewhat in the same vein, here’s an interesting post about the importance of being the first to ascent a peak. How to train for trails if you don’t live near trails. First Leadville denies Walmsley’s entry for 2019, now they announce a VIP package with heated tents, fancy parking and swag for $550. I dunno. I appreciate their attempt to innovate and think out of the traditional box, but has this race jumped the shark? Jeff Browning and Camille Herron named #2 UROYs. What a year! Any other year, these two would be #1, but 2018 was not any other year. Maggie is just about at the fundraising goal for run4water. If you’re looking for memorabilia from some of our sports top athletes, check out the auction right here. Which items not on the list would you bid on? Jim’s “holy” shirt from WS’16? Courtney’s custom Salomon shorts? This model and activist lost her leg to toxic shock syndrome. Then she lost her other last year the same way. And now she’s training for NYC Marathon. It’s a fair question but I still don’t understand the answer: What do big races do with all the discarded banana peels. The article says it turns them into fuel…How? I love seeing the return of the blog! Here’s a synchroblog (for those who entered the sport in the post-blog era, a synchroblog is one topic covered by numerous bloggers) of what Western States means to them. AJW | Thornley | Scott Dunlap | Sean Meissner. Glad to see I wasn’t the only one so happy to see this. More good writing, though I’ll admit to not having read it all: An academic look at the history of the six day race. Core strength is important and dammit, beach season is not that far away. Here are 11 plank exercises to focus on. With this recent conservation acquisition, we may have some sweet new redwood-lined trails in Northern California. Here’s a trail running festival (that’s also a URP sponsor) that’s not too far away…looks nice! The two keys to maintaining habits and making them stick. I’m a consistency kick right now with my running so this really hits me. The miles may be shorter than usual, but the consistency and habit is what I’m cultivating. 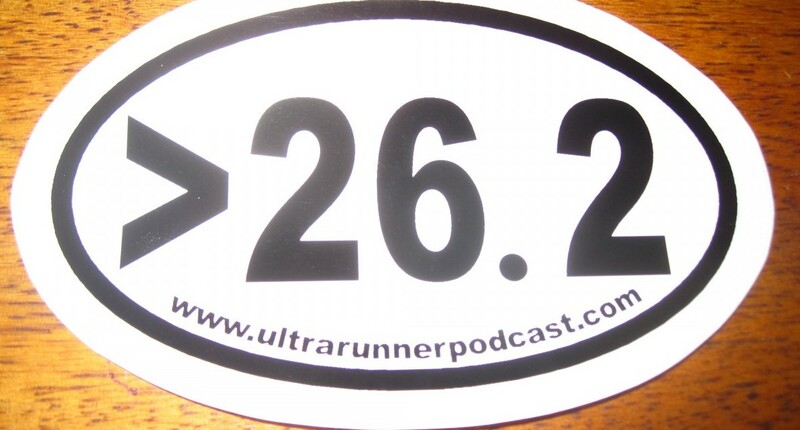 13 Responses to "Ultramarathon Daily News | Wed, Jan 16"
Are they making a separate buckle for VIP runners? And this package is on top of the actual registration, correct? It doesn’t skip the lottery or anything. Leadville offering fancy jackets or a VIP bar experience before the race is one thing, but giving an advantage in the race like access to a heated tent that others don’t have access to is another thing altogether. It’s like you get to pay for your race to be a bit easier. What’s next, $1,000 for access to shortcuts? Leadville just strikes me as grosser and grosser every year. Remember when the race offered post race IV drips at registration? Yikes. I wonder what Jim Butera would think? What’s the story about denying Walmsley entry? Is there a link or more info on that? “Not selected” may be a more appropriate description than denied. Jim can easily get in LT100 by running the Leadville Marathon or SR50. Top finishers there get a spot in Leadville 100. How is that different than a super fast guy trying to get into Western States? Get in the lottery or run fast to get in. Western States is relevant and not despised by a lot of people in the ultra world. Leadville responded directly to Jim on twitter…extending him an invite. Eric, thanks for the shout out for the Run4Water auction! One more round of items being added Friday. Keep an eye out y’all. It’s for a great cause. Thanks!! Please, please: Jasmin Paris should be Thursday’s top story, presented without any caveats or qualifications. What she has just achieved is phenomenal.